September 14 marks the start of Bike Week and there is going to be another Vintage Ride in Newcastle this year! With the Spring theme, we will all be wearing our warmer weather (we hope!) gear as we ride from Nobbys to Islington Park along the Foreshore and Throsby Creek, then return to Linwood Shores Estate for a FREE breakfast kindly provided by Newcastle City Council to celebrate. Flowers and vintage bikes will be the order of the day. En route we will be entertained by a Master of Ceremonies, regaling us with an entertaining history of Newcastle, as we ride past some of the city’s most scenic spots. 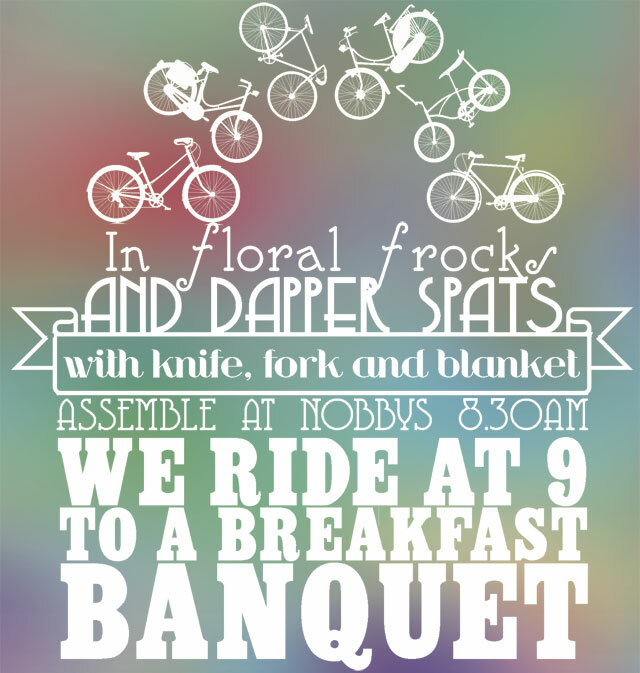 Meet at Nobbys, in the park behind the beach, at 8.30am for a 9am start. FREE EVENT, sponsored by Newcastle City Council.